Located on oceanfront hole number three of the twice-ranked Number 1 golf course in the Caribbean, this serene, private, 6 bedroom oceanfront luxury villa has breath taking ocean views from nearly every vantage point. 149 Punta Majagua is a luxury villa destination in the Caribbean. The site of the property is Cap Cana, located in the most eastern part of the beautiful Dominican Republic, and hailed as the “world’s new great destination”. Cap Cana is located only 15 minutes away from the Punta Cana International Airport, which has direct flight services from the US, Latin American and most important European cities. 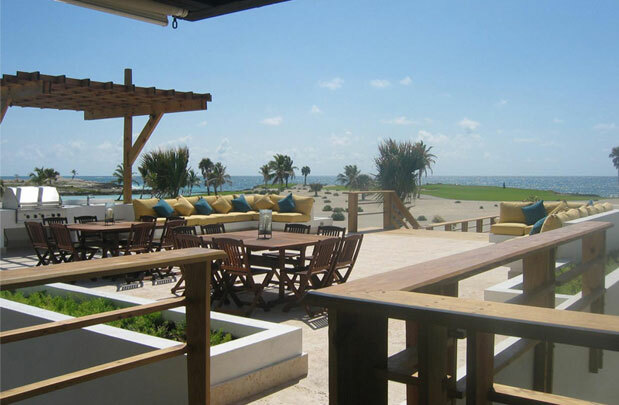 Golf is a major attraction in Cap Cana, and the villa is perfectly situated on the Punta Espada Golf Course. The course is a Jack Nicklaus designed, Troon Golf managed course. Golf Magazine ranked Punta Espada the Number 1 golf course in the Caribbean twice, and Punta Espada has twice hosted the Cap Cana Championship, a PGA Champions tour. 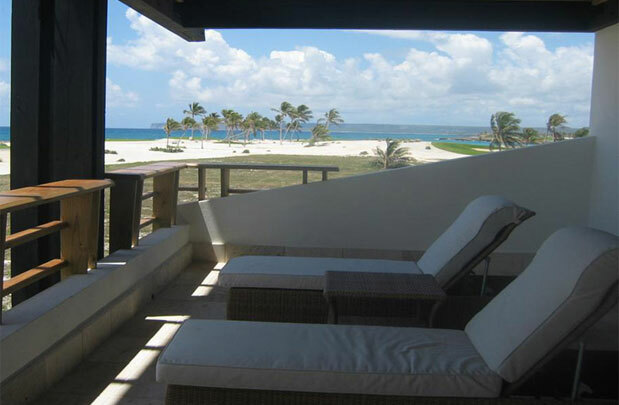 But golf is not the only thing to enjoy while staying at this beautiful Cap Cana villa. Clear blue waters, long sandy beaches, elegant boutiques and restaurants, a full service marina, casino, as well as nearby water activities await you. 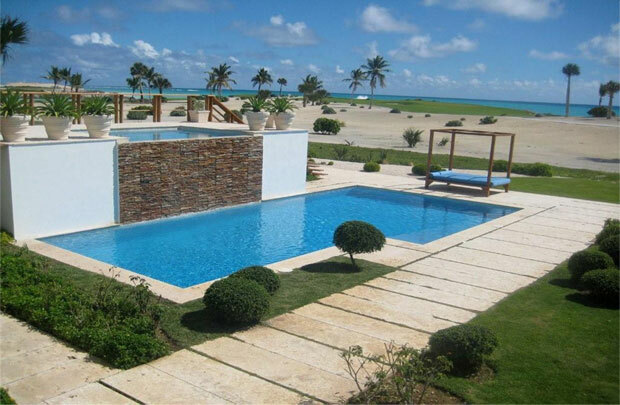 This Cap Cana oceanfront luxury villa sets a new standard for beauty, privacy, luxury, and service. No other Caribbean oceanfront villa has as much to offer for your next vacation or special celebration.